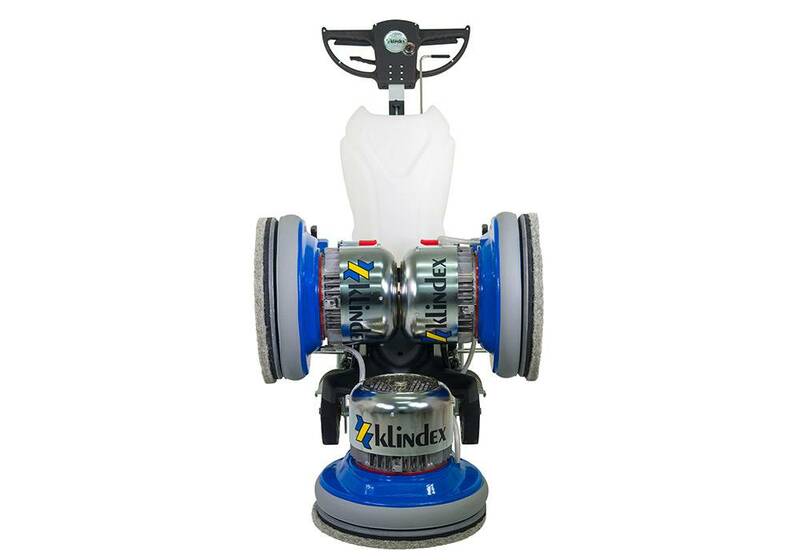 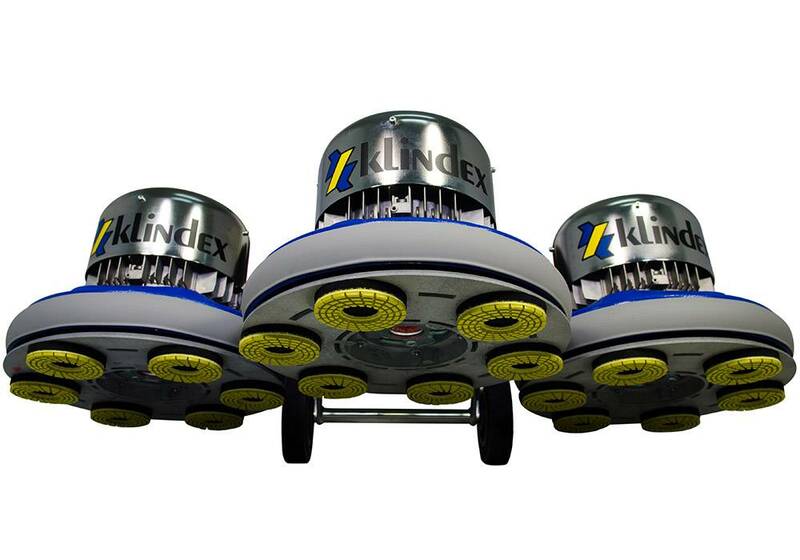 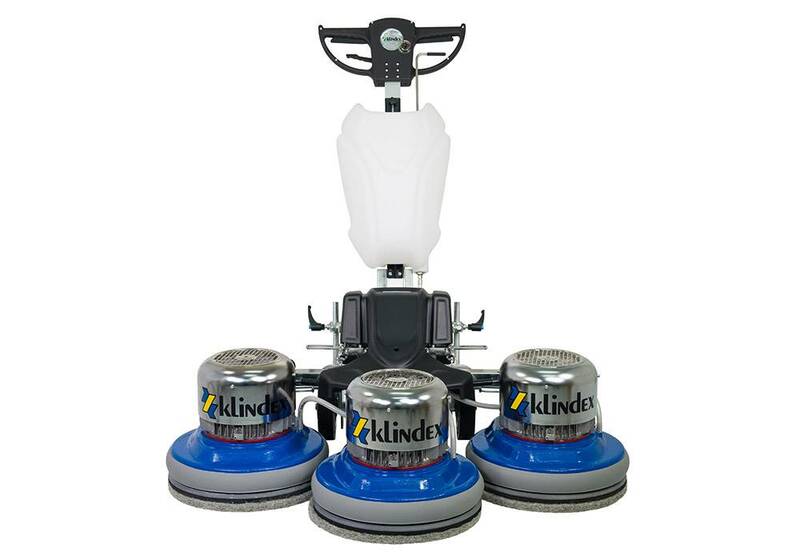 New Klindex® Triple K: tripled productivity. 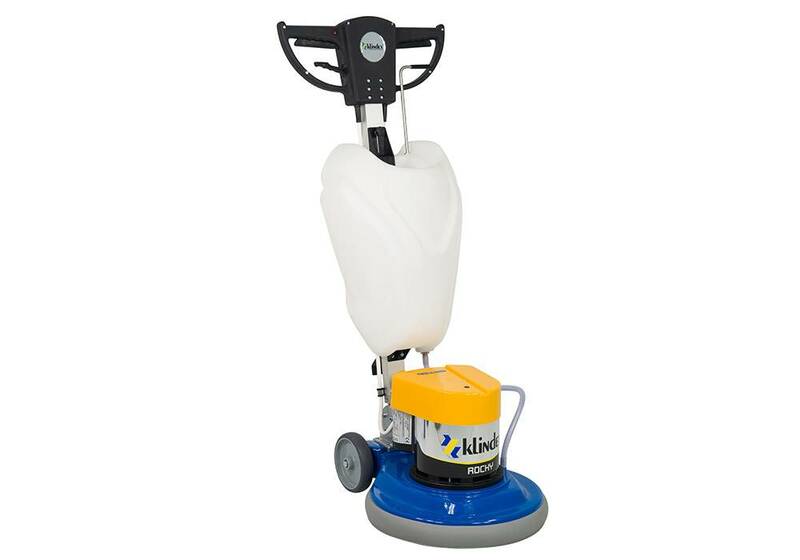 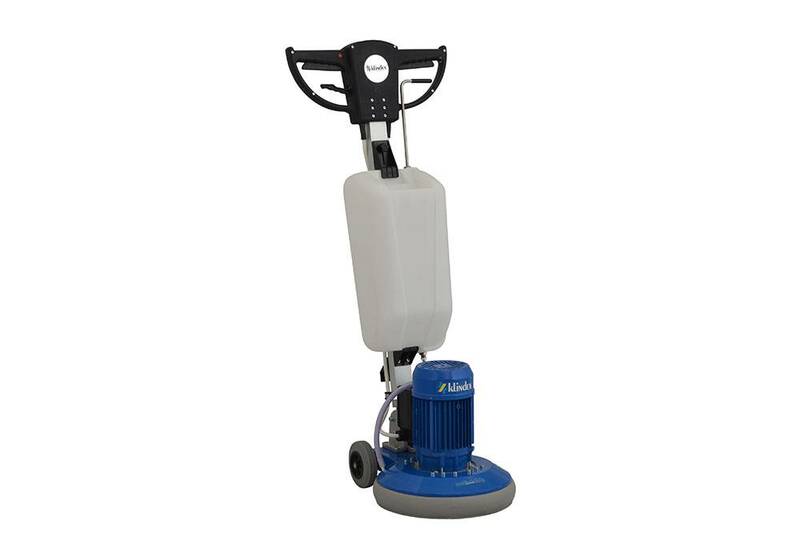 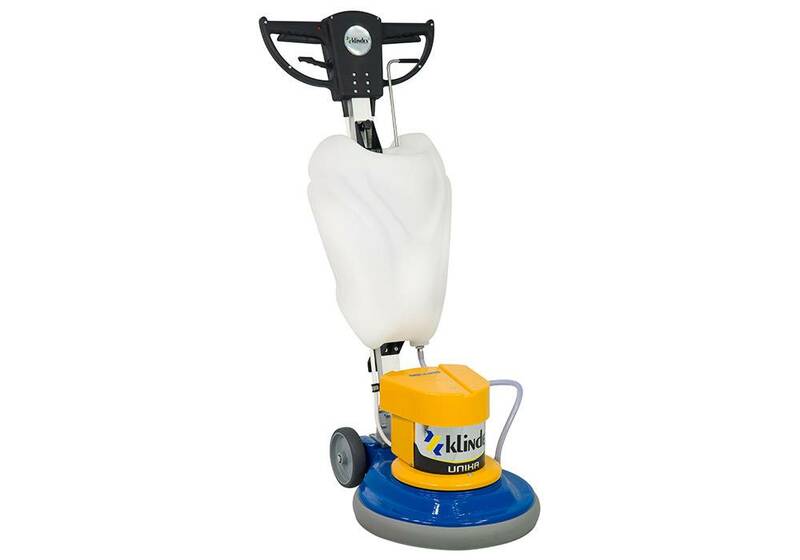 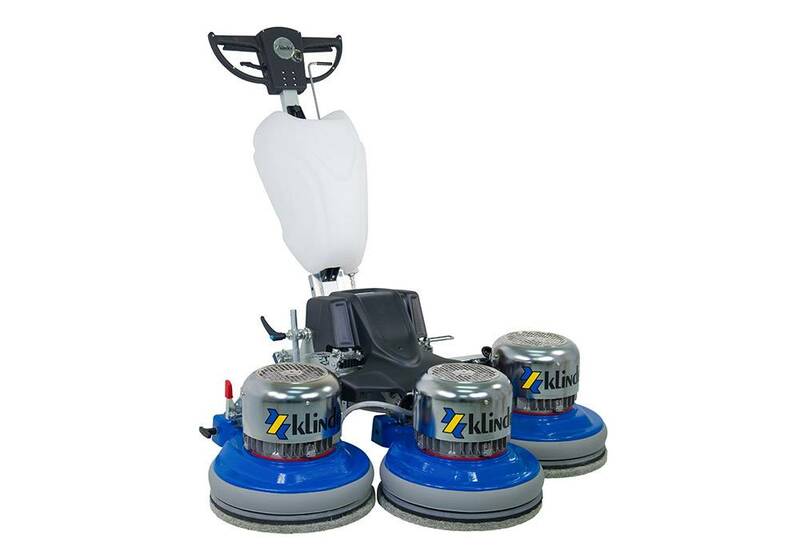 An ideal solution for polishing large surfaces, the New Triple K performs diamond grinding and polishing with polish. 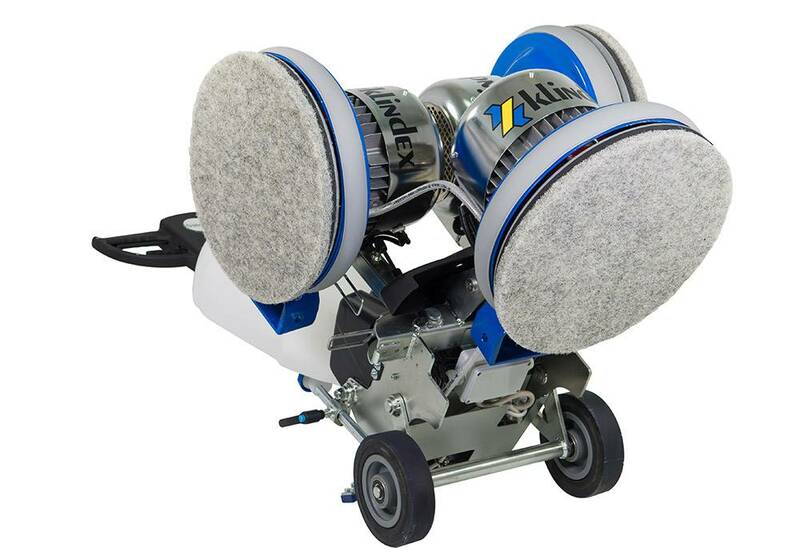 By mounting adjustable wheels that rest on the ground, crystallisation is performed effortlessly and moving the machine from one room to another is simple as it folds and goes through the normal doors in houses and offices.